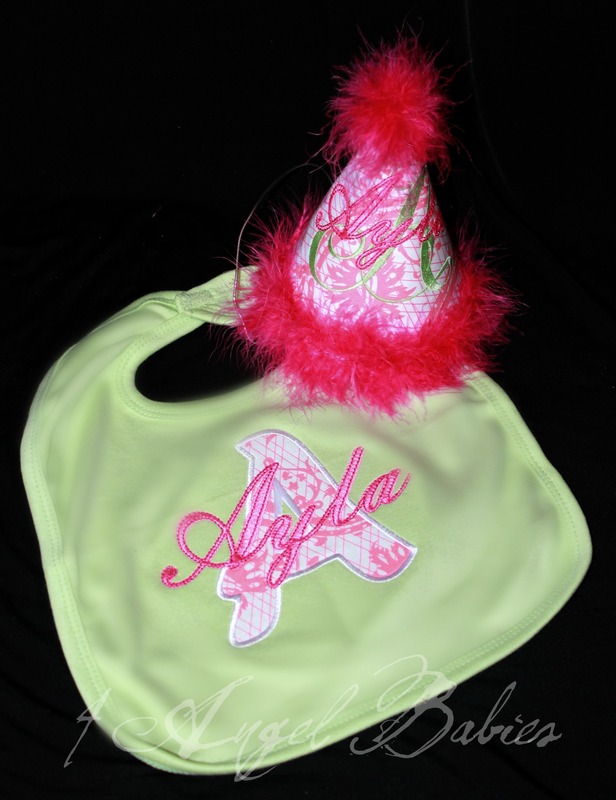 Garden Fairy Pink & Green Personalized Bib - $21.95 : 4 Angel Babies, Custom Creations for the Angels in your life! Dress up your little angel for any special occasion with this stylish pink & green garden fairy themed applique bib. 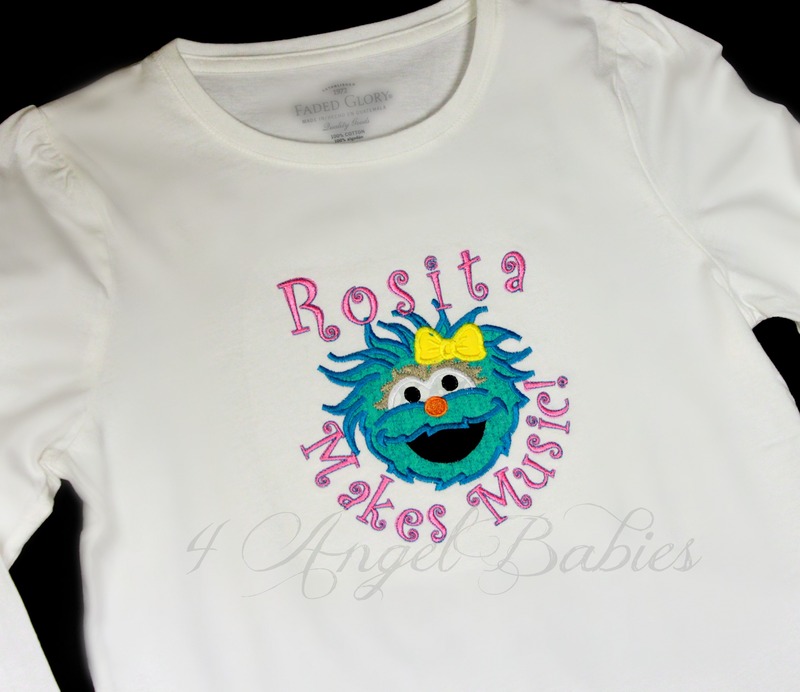 The bib is monogrammed with an applique and name. 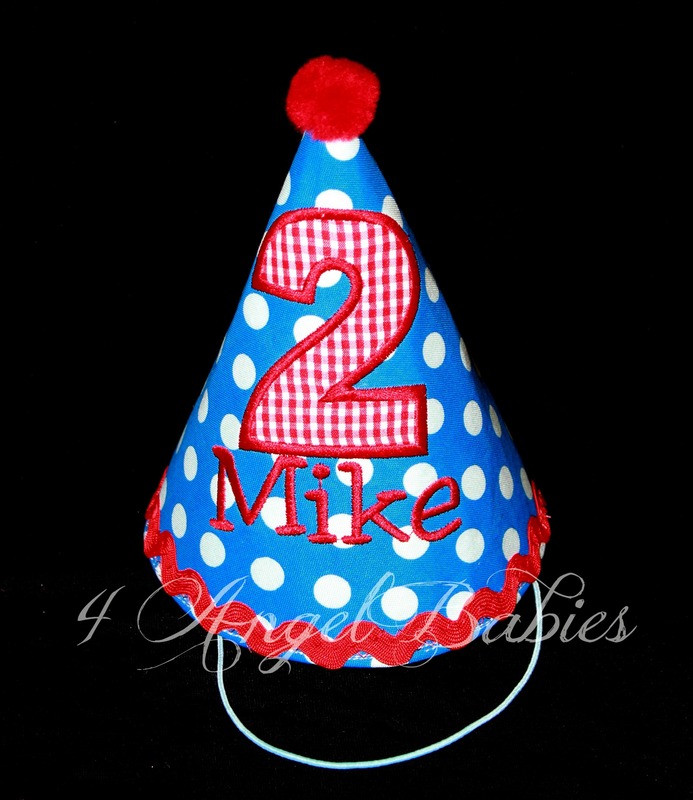 Includes Velcro closure.